Lots of people are sad today after hearing the news that Andy Griffith has passed away at age 86 at this home in North Carolina. 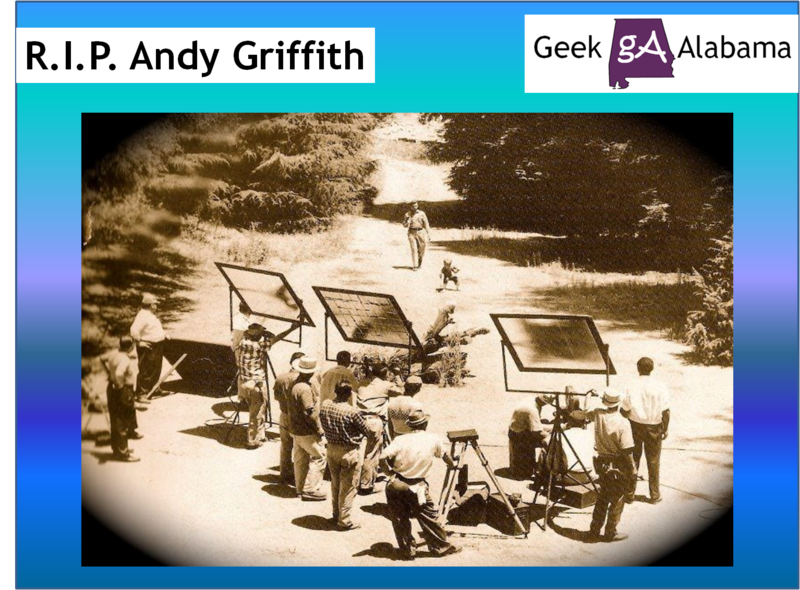 No doubt the most popular TV character Andy Griffith did was Andy Taylor who was the sheriff in the fictional town of Mayberry, NC on The Andy Griffith Show. 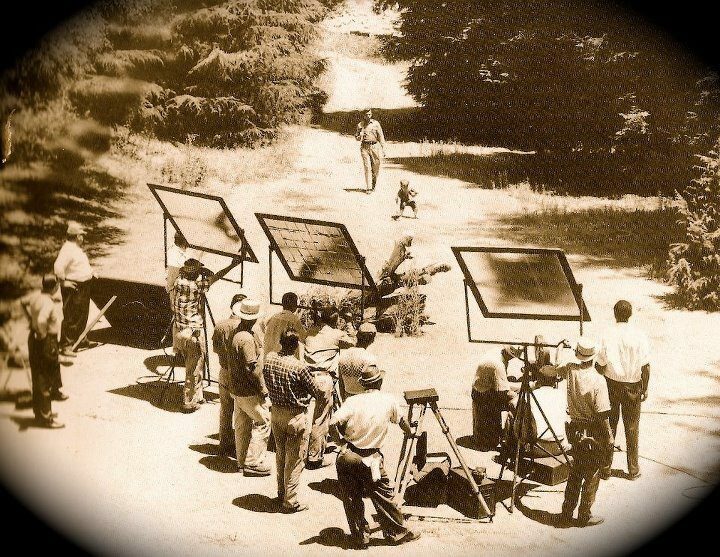 Many people loved seeing The Andy Griffith Show as it taught life lessons and morals that is still used even today. Many older people love showing the ironic episodes to their children that are often shown on TV Land, online, or on DVD’s. No doubt the whistling was a great moment on the show. 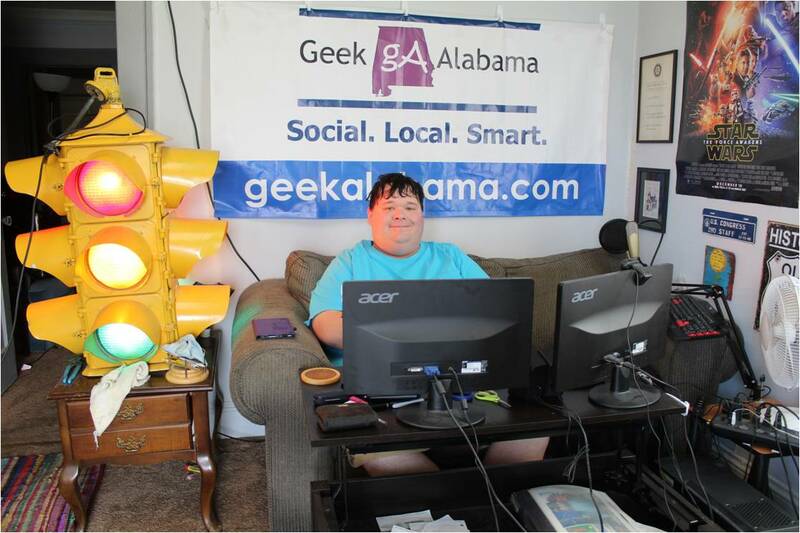 People down here in Alabama always love talking about The Andy Griffith Show. And there are some great moments from the show that helps makes this show a TV classic. This first moment was a great fatherly scene called Opie the Birdman. How about this classic showing Barney Fife reading the Preamble to the Constitution. How about clips from the episode Opie and the Spoiled Kid. This classic clip called Man in a Hurry was also a favorite. How about the classic when the guys pretend to like Aunt Bee‘s Pickles. One of the best moments on the show was the music. Andy played the guitar on many occasions with some bands such as The Darlings and The Country Boys.